Good Luck to the teams at So Good Studios, Crescent Digital, Sizeable Games and Just Enough Brave! It’s been an emotional month for everyone here in Formation Zone, with four of our much loved businesses moving on. 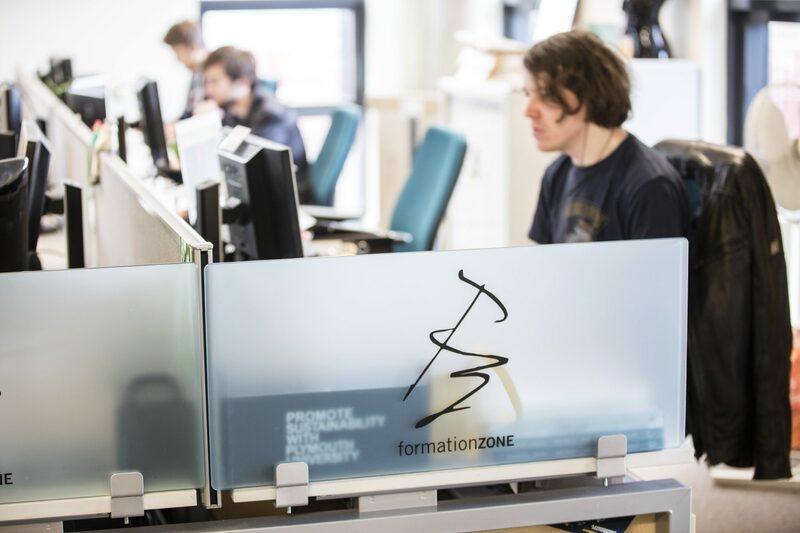 It’s been an emotional month for everyone here in Formation Zone, with four of our much loved businesses moving on. We want to wish everyone at So Good Studios, Crescent Digital, Sizeable Games and Just Enough Brave the best of luck for the future. Jack, Will, Sam, Steve, Ollie and Dave, we miss you already! Make sure you come and visit us at Connect.